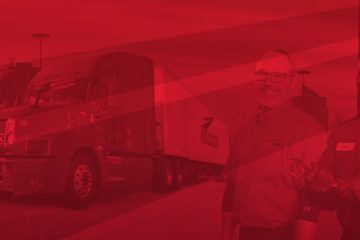 Falcon Transport is a company with a history that dates back over a century. A single horse and wagon was used by Falcon Transport in 1903. Truckers don’t often think back to the times when automobiles weren’t the root of transport. The company has been handed down from generation to generation for four generations. The family-owned business maintains the same core values and commitment as did the original founder in 1903. We can assume that the two titles are one in the same. The average salary for a truck driver, based off 10 salaries reported, is $37,113 per year. 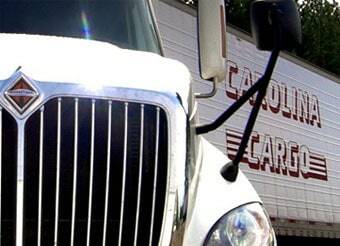 The driver title has six salaries reported, with the average salary of $40,589. 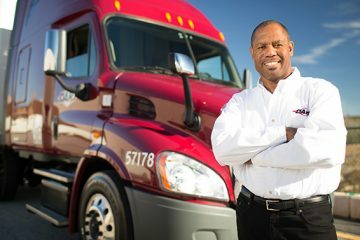 Falcon Transport’s highest listed salary based off the truck driver payscale was $51,821. 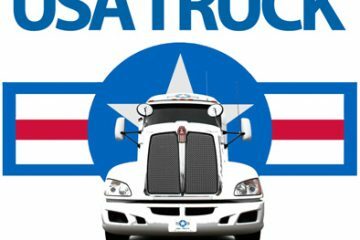 Drivers will receive a $100 bonus on the anniversary of their first day of work with the company. This maxes out at $700 after working for the company for 7 years. Orientation pay for new CDL drivers is $40 a day while apprentice students that have six months experience will earn $70 a day for orientation. Keep in mind that training pay only kicks in during your second week of training. You’ll need to supply your own meals during the first week of training and won’t be paid for your time. Felons who have convictions that are over 7 years can work for the company. This is a major career opportunity for a felon who has been turned away from career opportunities because of their past. OTR drivers earn $0.45 per loaded mile and $0.25 per empty mile. Drivers are paid $160 per day with no-touch freight and no time sensitive freight. Falcon Transport has a common problem we see for regional outfits, thye have lots of old equipment. The company states that they maintain their equipment well, but most drivers complain that the trucks they drive are old and rundown. New drivers get to drive the older rigs which is not outside the norm in the industry but it bears repeating. Some drivers go through numerous trucks a year because they break down. Another major issue with Falcon is that drivers can never get a representative on the phone. This leaves a driver with a lot of downtime because they’re trying to get in contact with an unresponsive dispatch or representative. But while the equipment is subpar, drivers that complain enough will have their needs met. Drivers are always paid on time, and get to go home every night. This is why many drivers stick with Falcon Transport because they do pay and the amount of home time is a rarity in this industry. Truckers can watch their kids grow up or see their spouse when they’re done with the day. Falcon is a fast-paced environment. Fuel discounts are available, with Pilot and Loves offering $0.30 off per gallon. Raises are infrequent or nonexistent. The DMs are not what drivers hope for when they’re with a new company. Drivers will receive ample hours at work, but firings are common in some terminals. 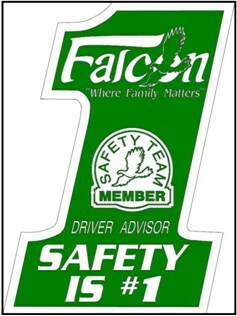 Management is the true issue at Falcon Transport. If you’re lucky to drive out of certain terminals, the management is professional and you’ll be paid for your hard work and effort.